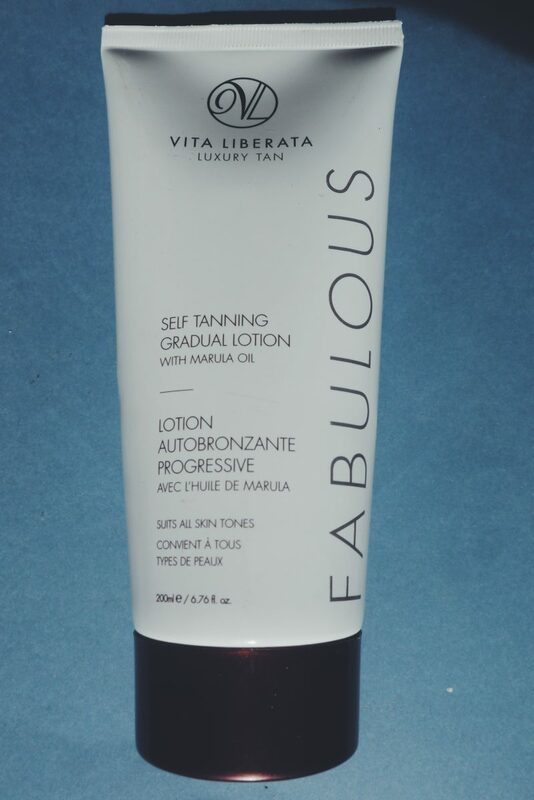 The other day, whilst rummaging through my beauty cabinet (a cupboard in my desk really), I came across Vita Liberata’s Self tanning gradual lotion. I was just thinking about repurchasing their pHenomenal tan mousse, the best body self-tanner I’ve ever tried. So, imagine my joy when I found the lotion! I wondered how I had managed to forget about it and why I had put it at the back of my cabinet. The same night, without thinking too much about it, I promptly decided to use it. Easy to apply, slight smell of biscuit (not too offensive) and a nice non-orange color. Great! The next day, I remembered why I hadn’t used up the bottle the past summer. Vita liberata’s gradual tanning lotion has the honor of being the only self-tanner that fades in patches, though, not like your typical self-tanner stains. No. 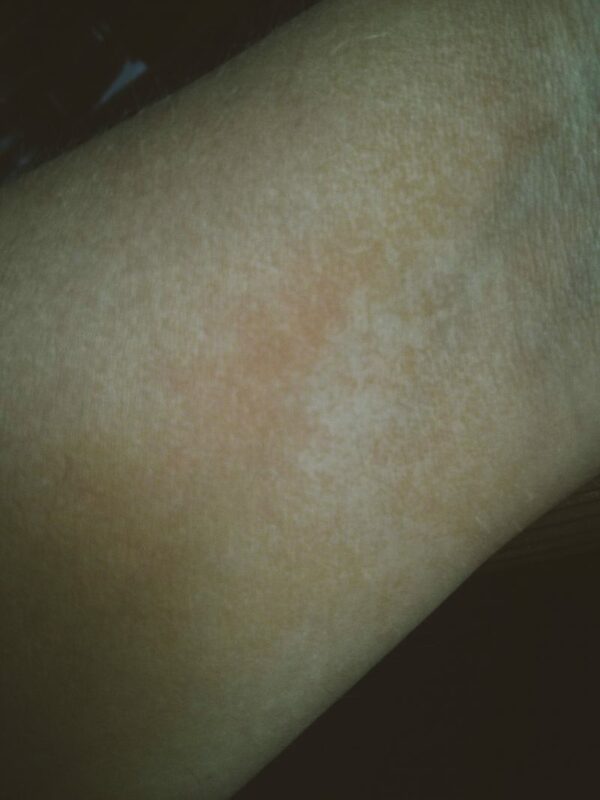 It looks like a skin disease. 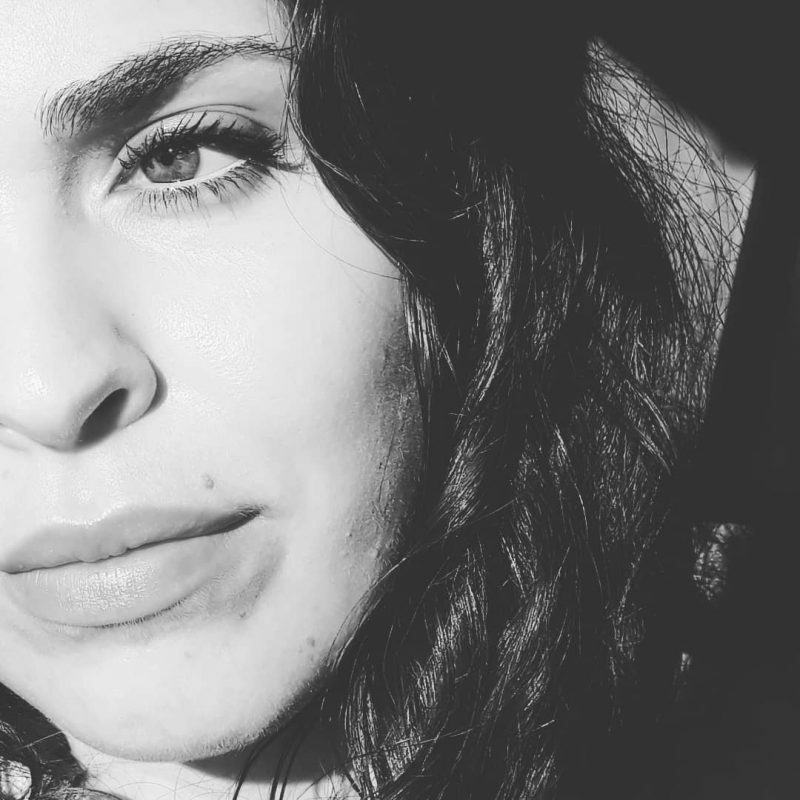 It’s like it sticks to some patches of your skin and completely fades from others. Thankfully, after a few days, I was able to scrub most of it off with a towel. Also, I need to stress that I followed the directions provided on the box (exfoliation beforehand, no moisturizer and application with a mitt). So, obviously, I wouldn’t recommend it. I should make notes on such product fails in the future (or just bin them), if only not to be disappointed again. However, if you’re looking for a great self-tanner, their pHenomenal mousse is amazing. It’s crazy how the same brand can have products at opposite ends of the quality spectrum. I will do a more in-depth review of the tan mousse later on. I would love to know your favorite self-tanners! 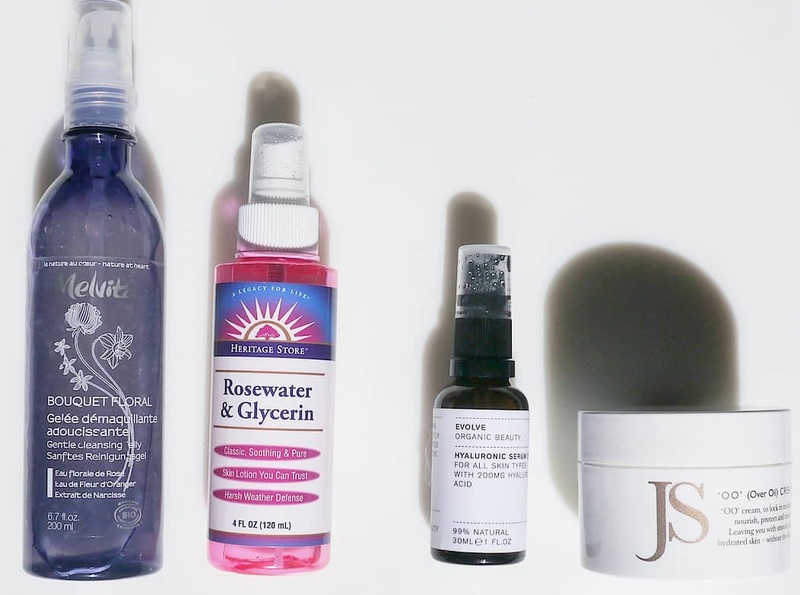 Previous Post The new active toners?